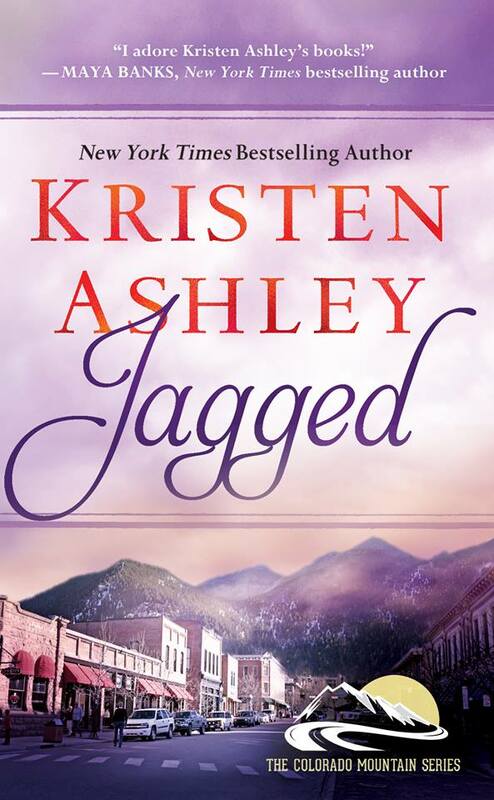 B's Beauty and Books: Jagged (Colorado Mountain Series) Cover Reveal! Jagged (Colorado Mountain Series) Cover Reveal! Here is what Kit had to say on FB when she announced it today! I've been chomping at the bit to show the cover for JAGGED, the story of Reece and Zara, the next in the Colorado Mountain Series, and here it is! My publisher, Grand Central Publishing, did a freaking FAB job with this. When I opened it up, I nearly started crying, I kid you not. I loved it THAT much. And I hope you do to! JAGGED is out on November 5, 2013. You can pre-order at B&N, Apple, Sony, Amazon...you name it, you can pre-order it! Hi Fi! Yeah it's definitely different. Makes me think she is going to revamp her CM Series the way she did with the DM Series.